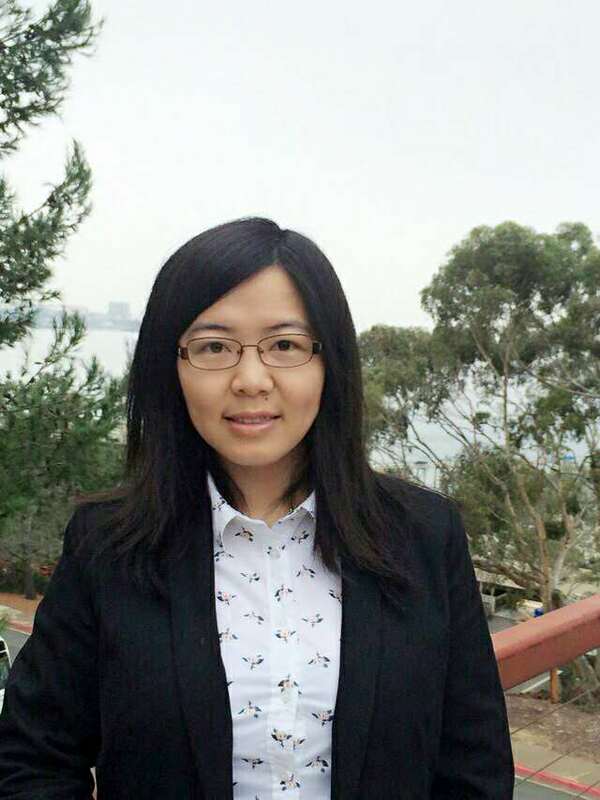 Dr. Minghua Zheng started at CW3E in January 2017 as a Postdoctoral Scholar. Minghua received her Ph.D. in Atmospheric Sciences from the State University of New York at Stony Brook under the advisement of Dr. Edmund Chang. Her dissertation focused on understanding the growth of forecast errors and uncertainties in ensemble forecasting of U.S. East Coast winter storms. Specifically, her research used ensemble sensitivity analysis, a data mining method, the Ensemble Transform Kalman Filter (ETKF), and other statistical tools to investigate the predictability of winter storms and to improve forecast skill. In addition, she investigated the role of large-scale processes, such as Rossby wave packet behavior, on the predictability of winter storms. In her new position, she will work on real-time data assimilation in CW3E’s “West-WRF” model using the Data Assimilation Research Testbed (DART) and four-dimensional variational (4DVAR) system. The assimilation will be used to estimate the model biases, improve initial conditions, and identify the sources of forecast errors and uncertainties associated with Atmospheric River events.